I am back from holidays and school has started. School interrupts my life terribly. Anyway, we have re-planted the garden, so soon I will have lots of lovely photos! 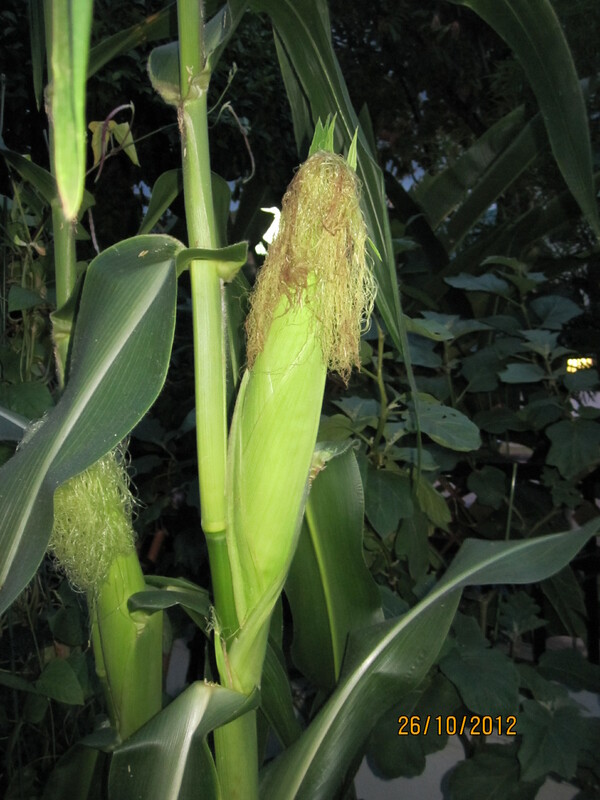 While we were away, my corn managed to grow all by itself. It is now 8 foot tall. 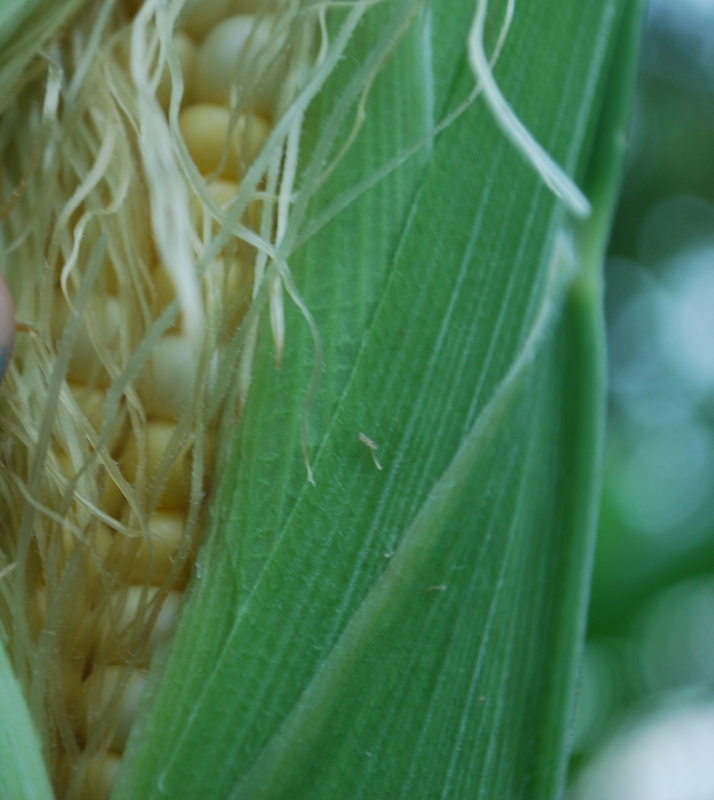 We have corn issues. They are all gigantic. Curious Gardener was most envious when she came to visit! Look! Sorry it isn’t very clear. Those Chinese New Year lanterns Mummy hung up are very DISTRACTING!!! She convinced our neighbours on either side that they were beautiful, so now 3 houses in a row have the same lanterns. The Big Sister made uncomplimentary comments. The Big Sister’s friend gave me a present. 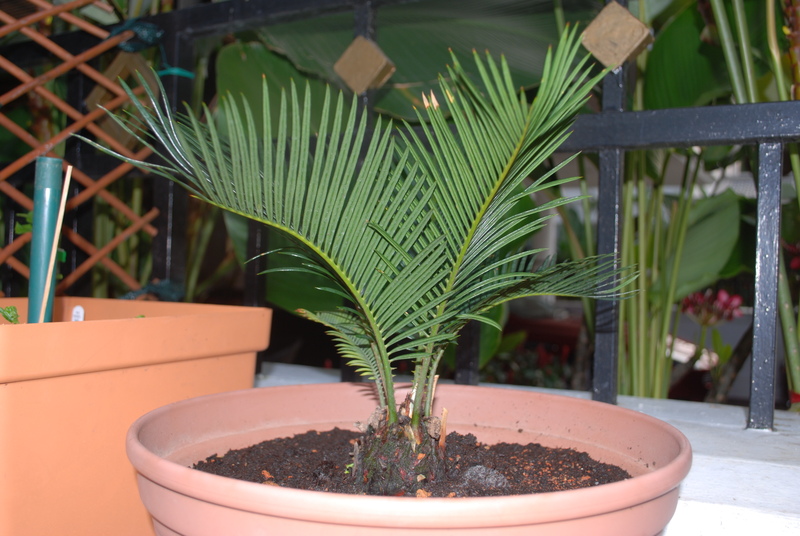 It is a Japanese cyclad, or sago palm. This is the friend who knocked off some of my frangipani leaves. Here is a photo of the palm. It is very spiky but quite handsome. 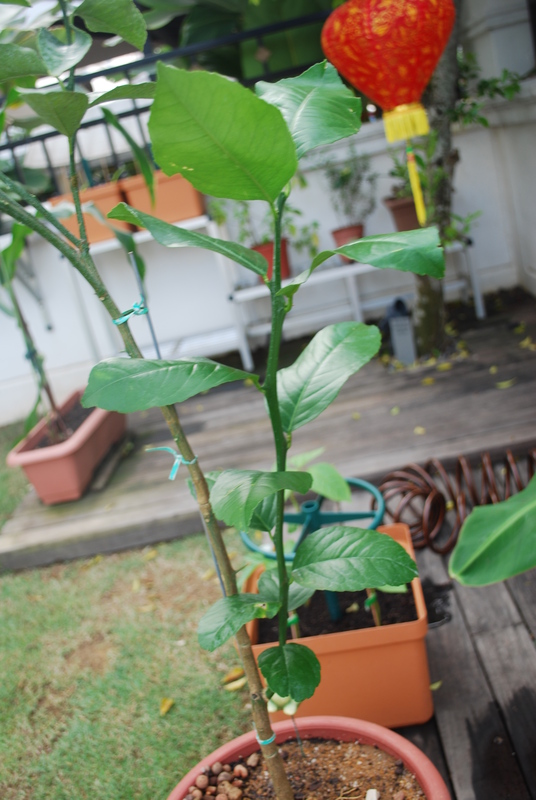 Mummy says the best present ever was a Meyer Lemon tree, all the way from Florida. Her kind friend got it for her from a Very Secret Source. It even had a tiny lemon on it! The Meyer Lemon is a very fragrant lemon. It smells all lemon but is as sweet (almost) as an orange. If you look at the photo on the left, you can see the graft sticking out on the right side? We have to cut it off once we pop the plant into the ground. Isn’t it a pretty plant? Don’t get distracted by the lanterns! Finally. 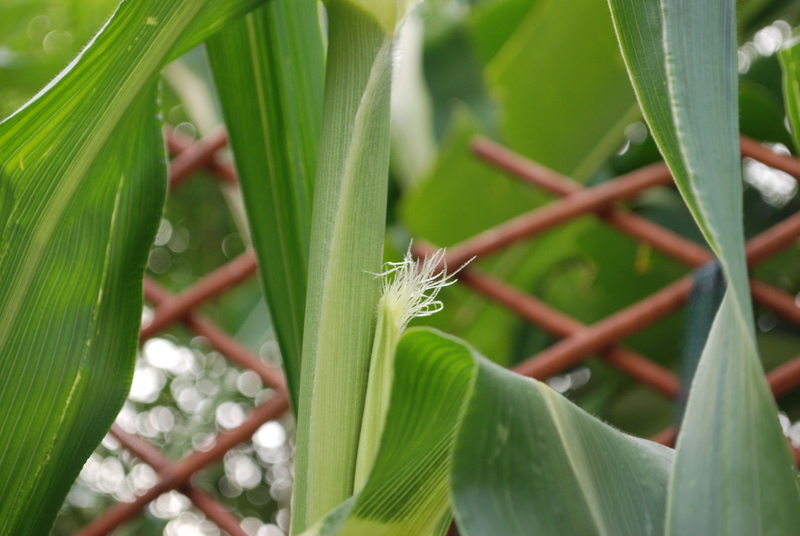 A Fat, Full Ear of Bicoloured Corn from Taiwan. Please admire and applaud. No more corn kosong soup for me! 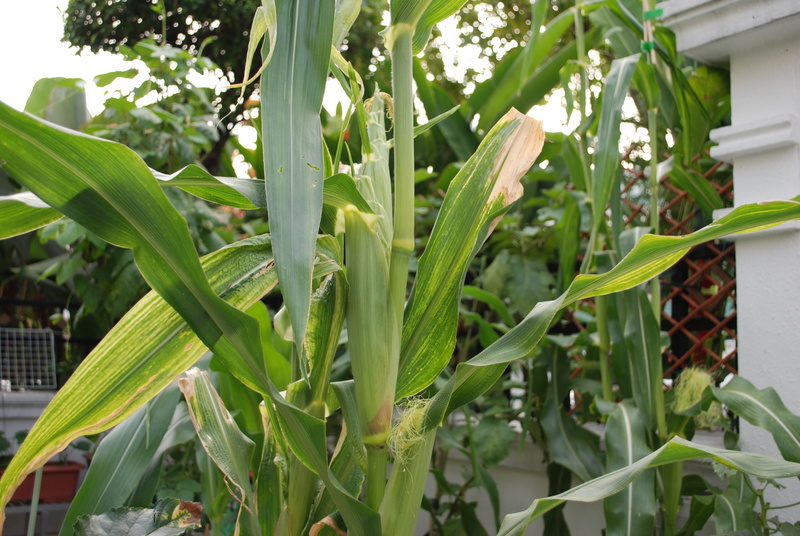 Poor Novice Gardener has been complaining that her corns are kosong so she has been drinking corn kosong soup. By now she should be all cooled down. My Grandma says corn husks make good cooling soup. She learned that from her nurse friend. We too have been drinking a lot of corn kosong soup. But finally, we have what feels like a heftier corn! 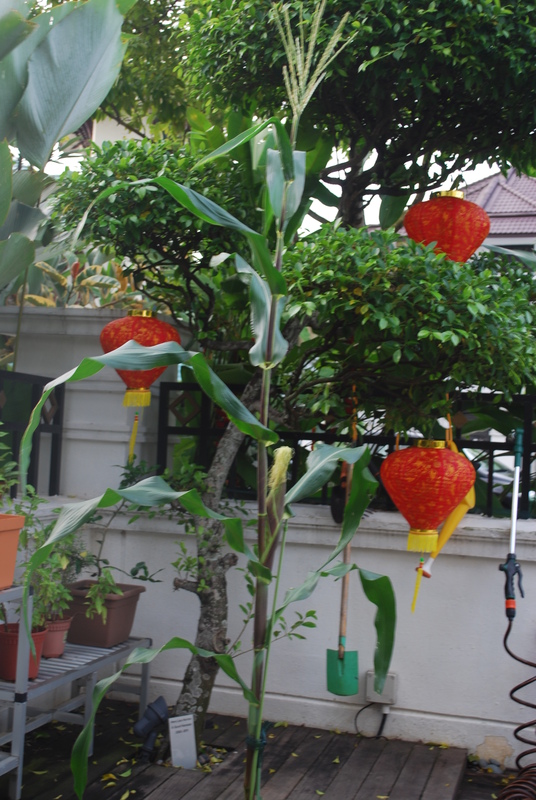 It is from our Taiwanese bicoloured corn seeds! Pictures speak for themselves. The idiom is a picture speaks a thousand words. Yuks. English exam. 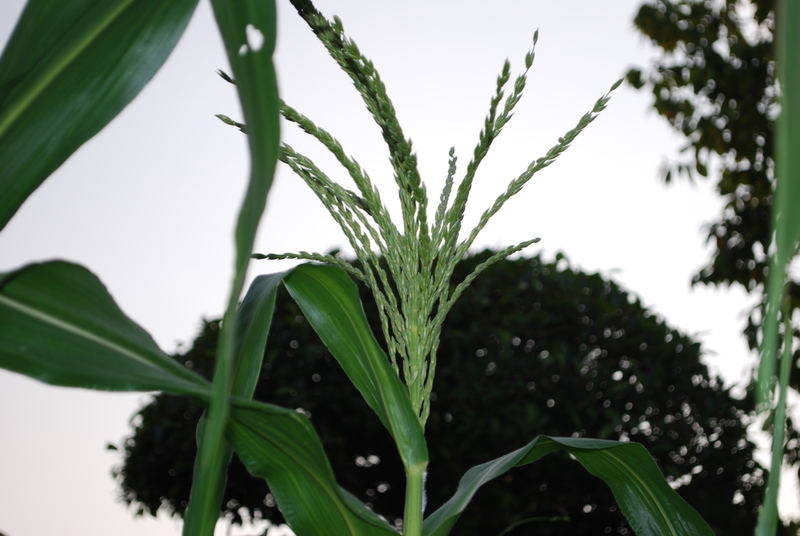 Look for the cobs. 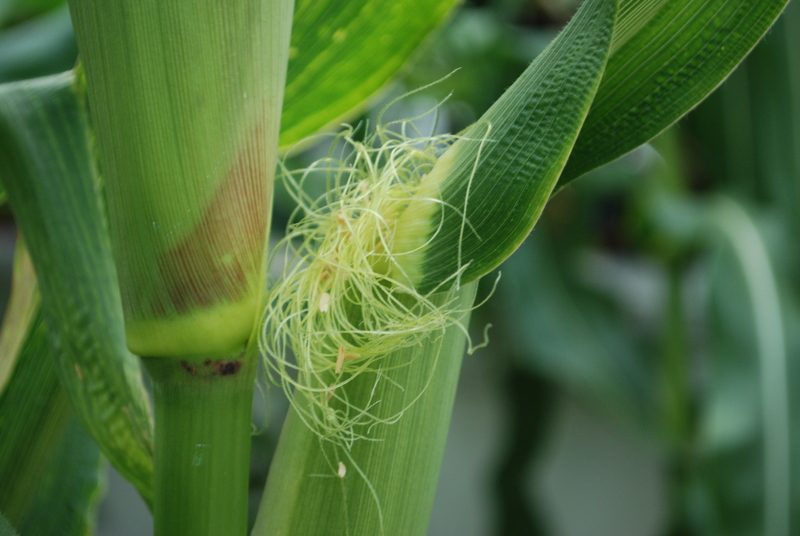 They have separated from the main stalk. Mummy has been on a pudding rampage. In one week, she made pumpkin pie (getting ready for Halloween although Daddy complained that we haven’t even finished mid-autumn festival yet), then 2 lots of orange delicious pudding for Aunty E’s mummy. Aunty E is the funny aunty who wanted to consult an astrologer to guess the weight of my wintermelon. Anyway Mummy is trying to achieve the orange delicious of Aunty E’s mummy’s memory. Something like that. But Aunty E’s mummy is very old so I don’t know if her memory is so good? Whatever Mummy has made is not the same as she remembers, so Mummy is on a Mission to recreate the Memory. Then Mummy made chocolate fudge pudding (warm) for Godma because Godma sent me a braised duck in a nice rectangular dish that was perfect for making a pudding so Mummy made a pudding. She took the duck out first and washed the dish, of course!!! Today Mummy mixed beaten egg yolks and worm tea and crushed egg shells to make a pudding for our plants. It smelled horrible but Mummy says plants don’t mind. If I were a plant I’d ask for ice cream instead. My favourite flavours are attapchee and peanut but I finished both tonight, so here is a photo of my next favourite which is sweetcorn. 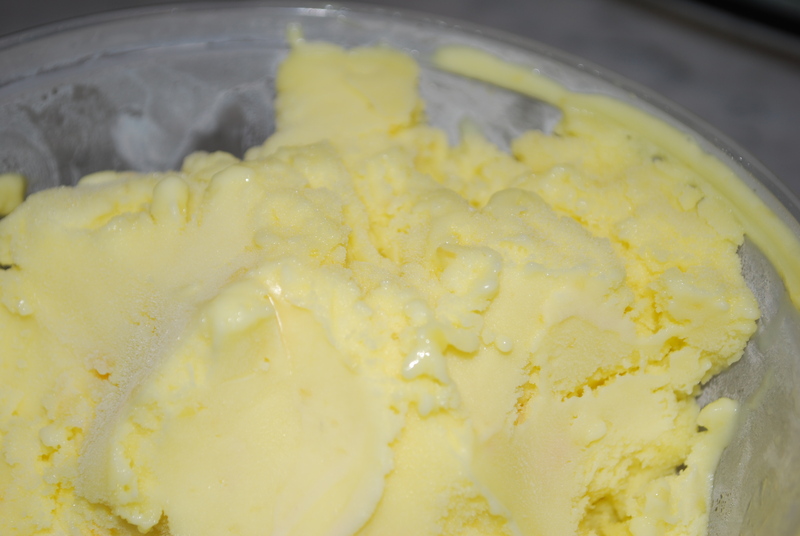 At my birthday party, we had an ice cream truck full of attapchee, peanut and sweetcorn ice cream (200 serves) which was lots of fun. 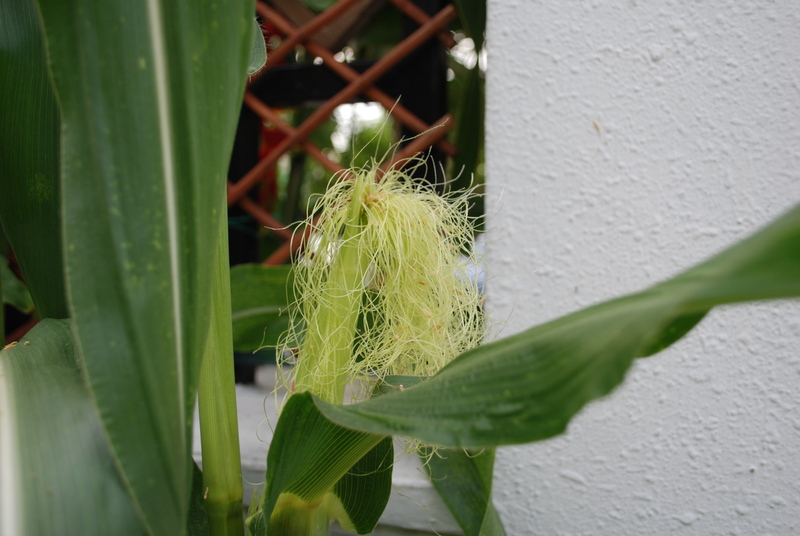 My red aztec corn has its silks out on 2 cobs at present (one on each pot). The silks are having a bad, bad hair day. But it’s actually good, good because you can see the pollen caught on the silks! I can speak Malay! We learned about Malay weddings in social studies at school and watched a very long 2-hour video on wedding ceremonies. I think I can conduct the ceremony. 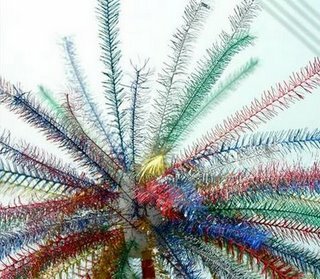 In a Malay wedding, there are beautiful decorations made of tinsel that look like fireworks. It looks like this and is called bunga manggar. 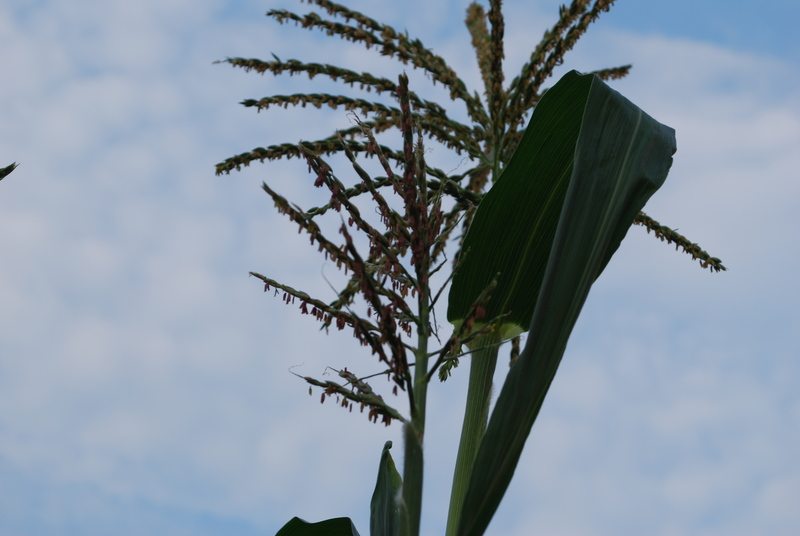 Don’t you think my red aztec corn tassels look just like the bunga manggar? Maybe not as colourful though. 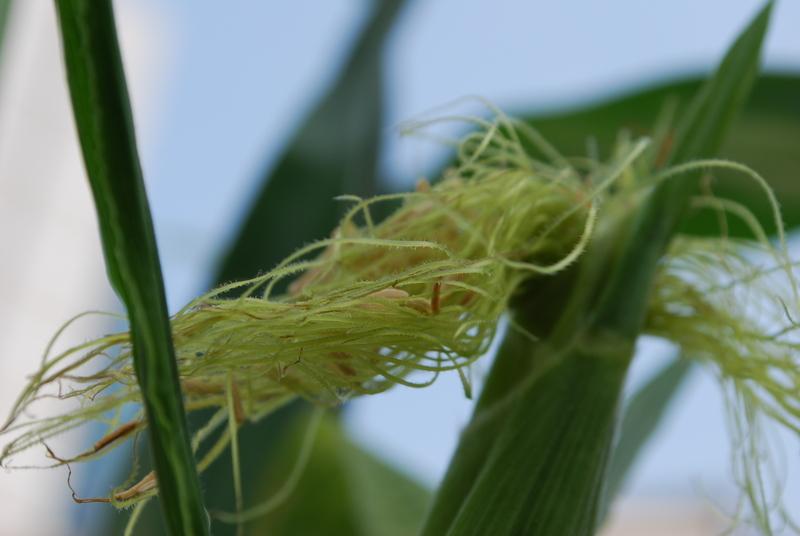 And I am very sad because no silks are out, so we are carefully shaking the pollen from the tassels into plastic bags and popping them in the fridge. 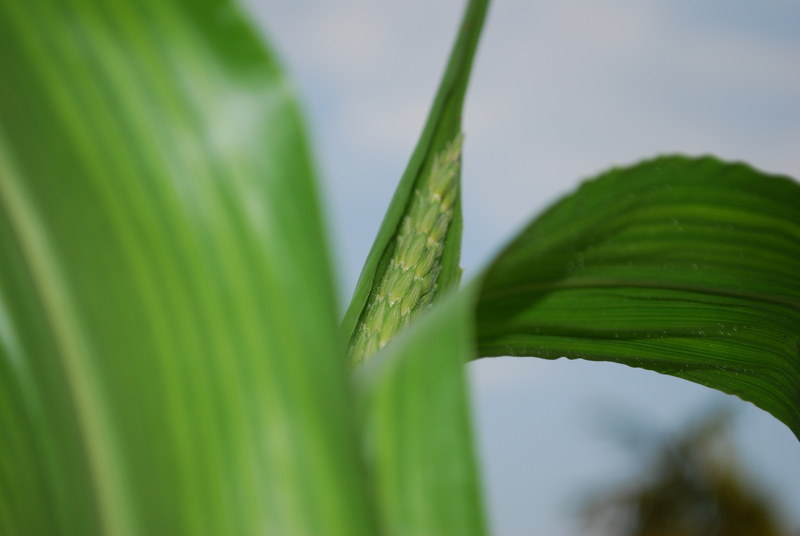 And….announcing the arrival of the first Taiwanese bicoloured corn tassel! It is a foreign talent but we are supposed to welcome it.